We speak to volunteer Meg Dodson. When did you become a volunteer for Rye Harbour Nature Reserve Information Centre? This year, although I've lived in Rye Harbour for twenty years. I wanted to put something back and thought that volunteering for the Friends of Rye Harbour would be a good way to do it. Do you have a background in retail? No! I was a social worker. So what led you to wanting to revamp the Rye Harbour Information Centre shop? It was quiet and, to be honest, a bit boring in the portakabin in winter. There were thousands of visitors to the Reserve, but mostly the people we saw in the Centre were people we knew. I felt it would be nice to draw holiday makers in and offer them some products to take home that were local. 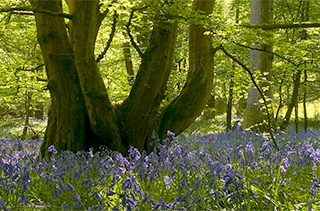 We wanted relevant stock for a nature reserve. So I spoke to Barry and Lucy, and they were very supportive of the idea of a revamp and restock. It was so refreshing to have such a positive reaction. We all thought it would be good to reduce the plastics we sell. We began with a clear-out, adding some shelves and a counter, made from bits we'd taken from Lime Kiln Cottage. We painted everything, helped by lots of volunteers, then we re-stocked. I enjoyed sourcing a number of relevant, fun things, like fridge magnets of seagulls and crabs and mugs with bugs. I love doing crafts myself, particularly textiles, needle-felting etc. 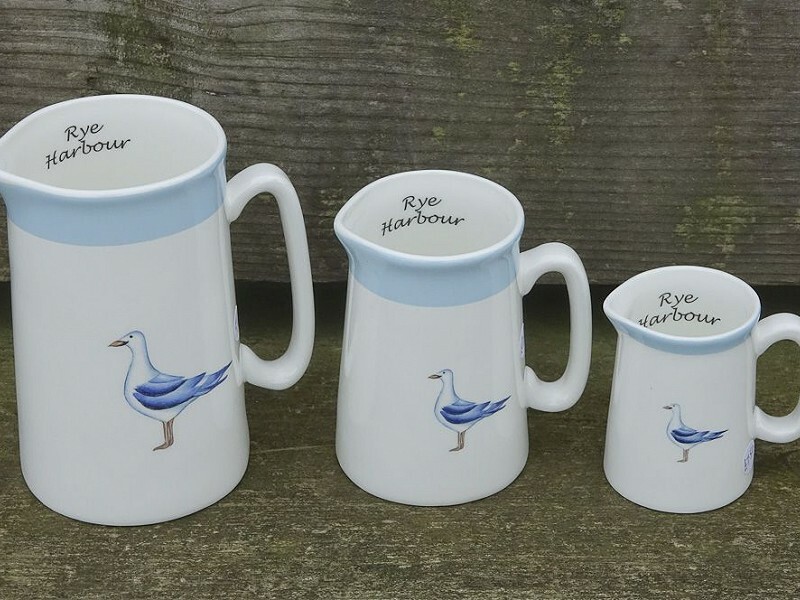 And Rye Harbour, as well as the surrounding area, has a vibrant community of artists and craftspeople. So I took a look around and found some people who were interested. so now we have bread boards made by Robert of Home of Wood, pretty jugs saying Rye Harbour from James Dean Pottery in Peasmarsh. We've also got soap from Hastings, local jam and honey. Barry [Yates, Reserve Manager] has kindly agreed for us to frame some of his wonderful photographs from Instagram. What do you hope for in your Christmas stocking? Some paints would be great! The shop is doing really well. We're all really delighted. Knitting! 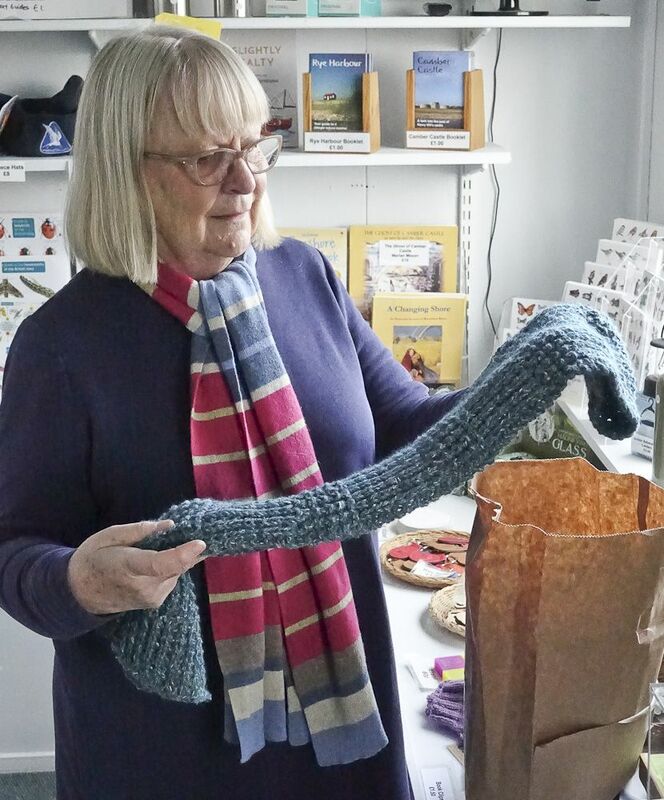 We are appealing to knitters to make hats and gloves to sell in the shop. 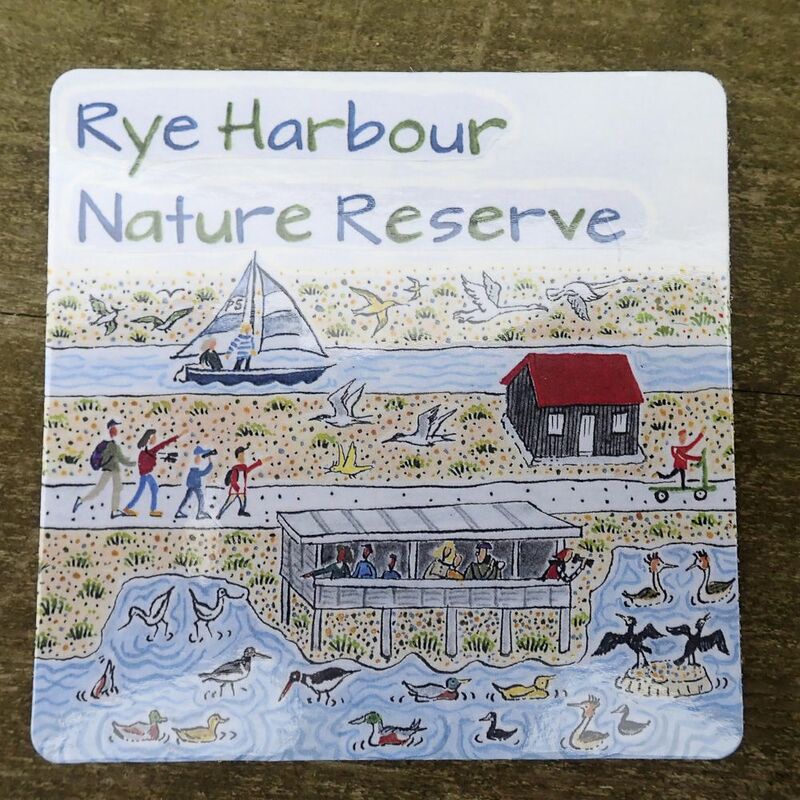 Rye Harbour Nature Reserve Information Shop is run by the Friends of Rye Harbour Nature Reserve.